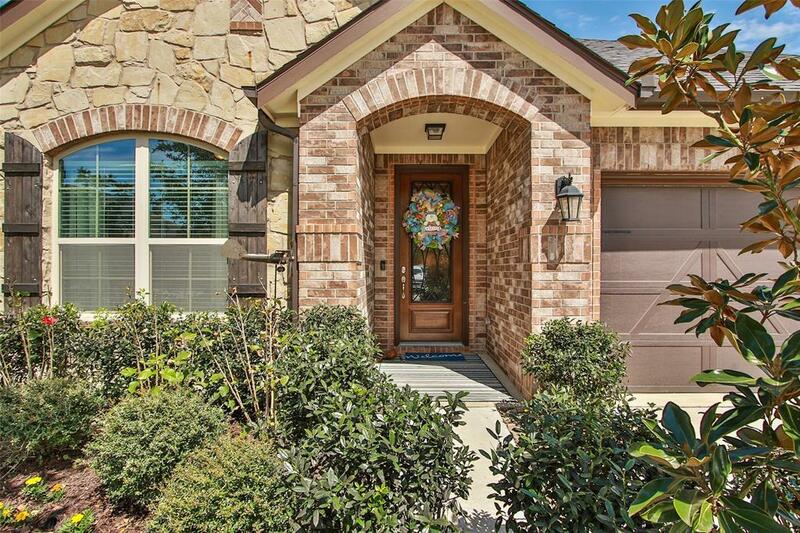 15210 Fastwater Bend Ln is nestled away in the community of Hayden Lakes. 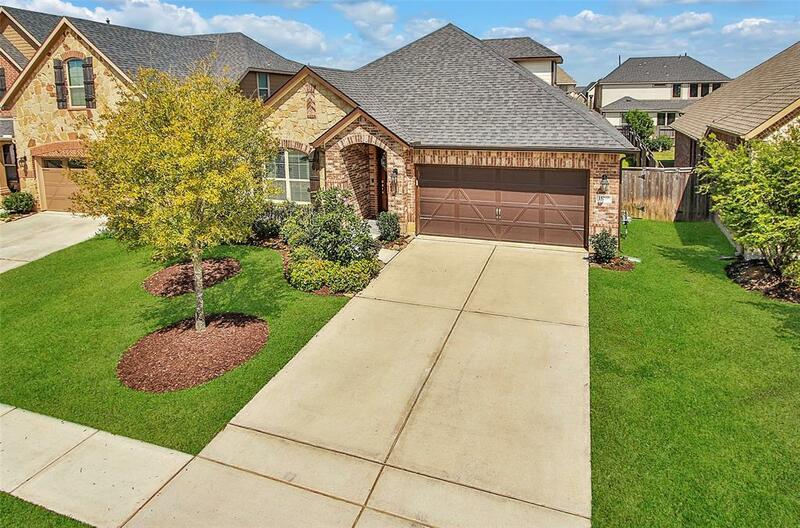 This beautiful Story & A Half is like new and offers 4 bedrooms with the owner's retreat located on the first floor featuring double closets & a large walk-in shower. You will also find two secondary bedrooms and gameroom located on the first floor. The study is private with double doors, wood floors, designer paint and a ceiling fan. Head upstairs to find a den/living space, one bedroom and one full bath perfect for a teenager or guests. The home has a covered back patio and sprinkler system for the front and backyard. 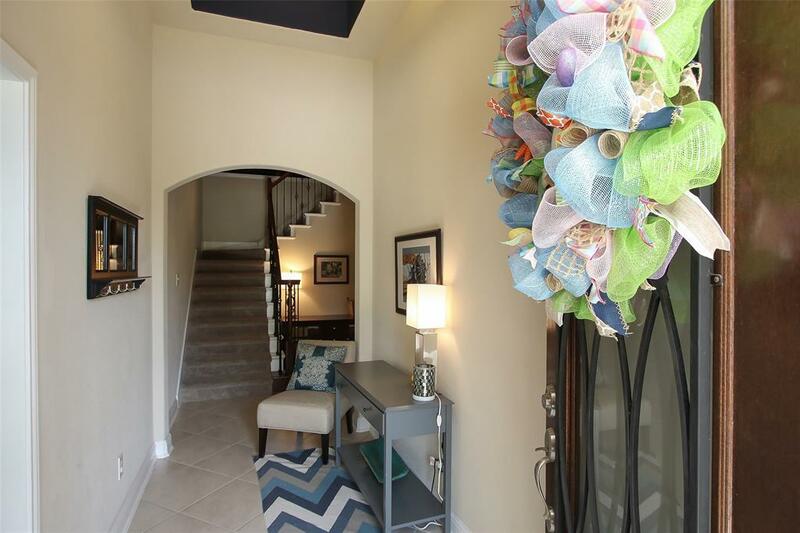 Enjoy walking paths, community pool, playground, and dog park. 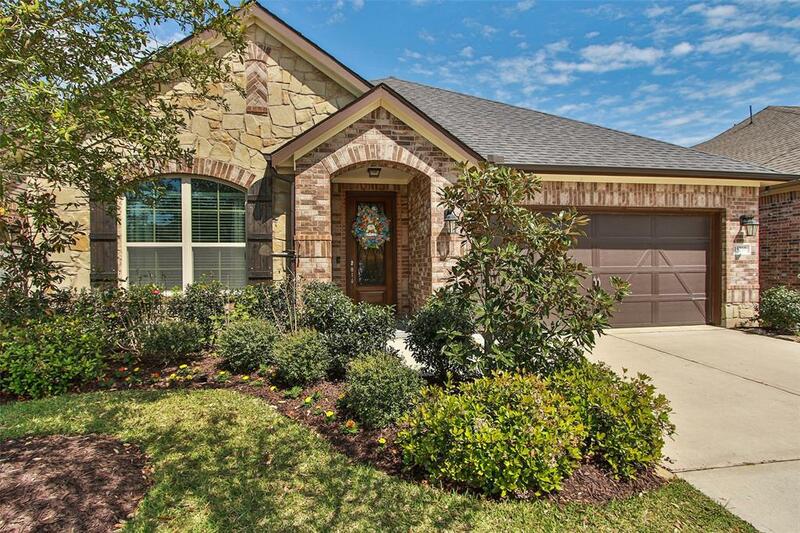 Zoned to top- rated Tomball ISD and convenient to S.H. 249 and S.H. 99.